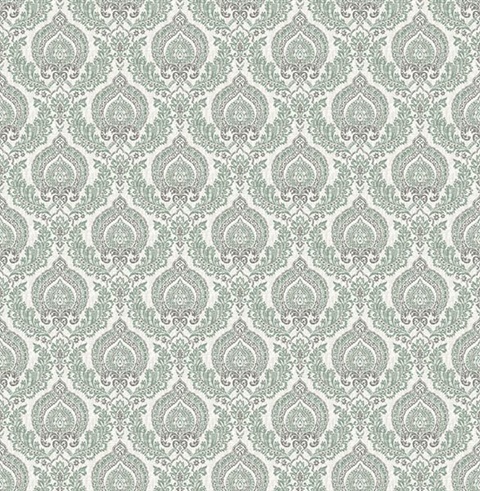 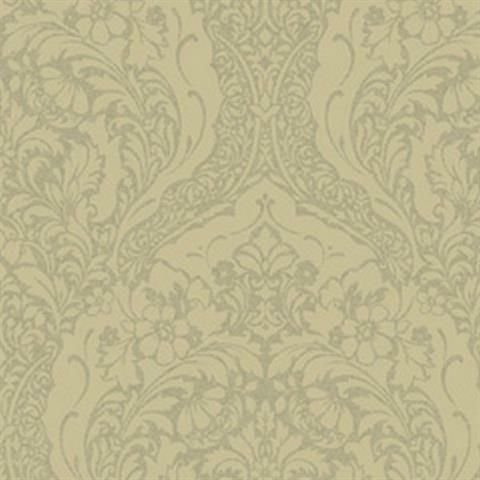 Damask is one of the oldest types of wallcoverings, having been created in the city of Damascus during the 12th century. 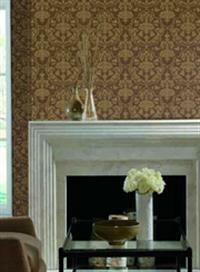 It is primarily used today in bedrooms and living rooms. 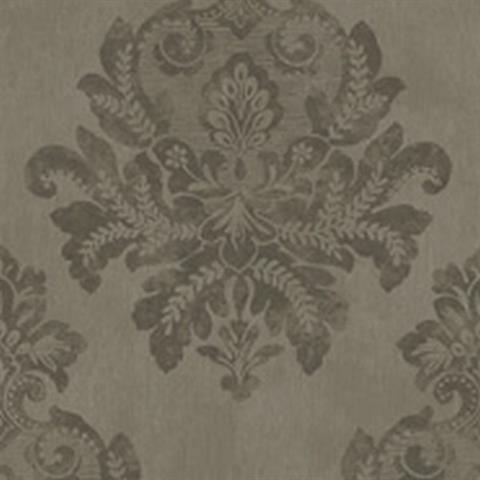 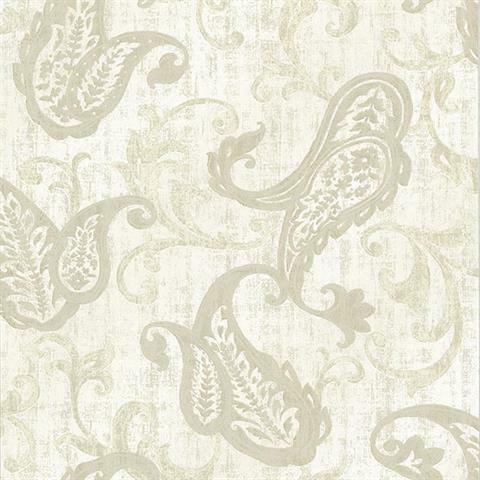 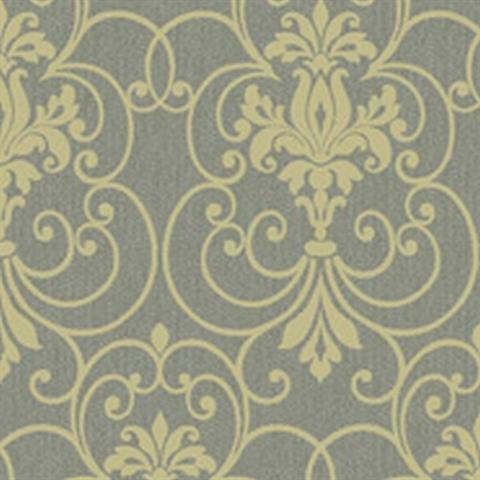 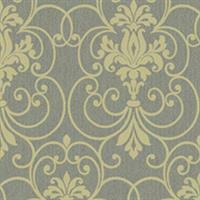 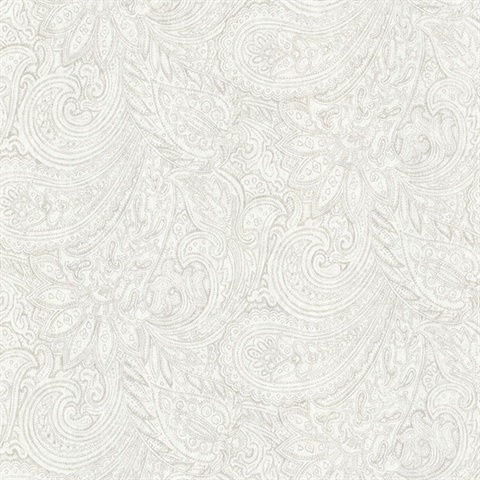 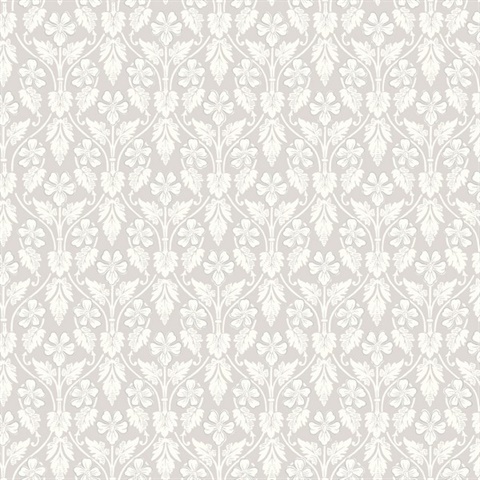 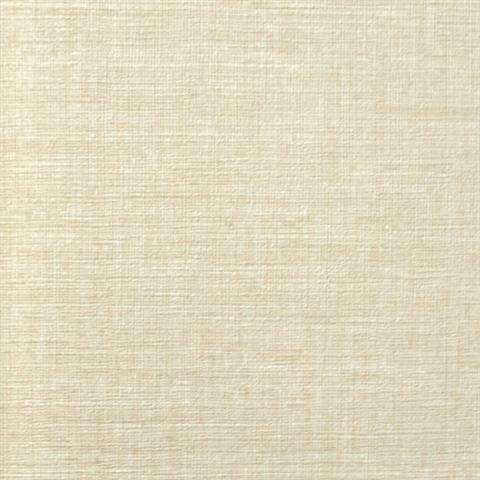 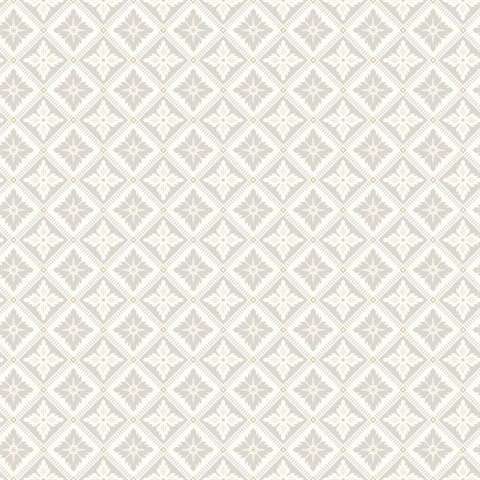 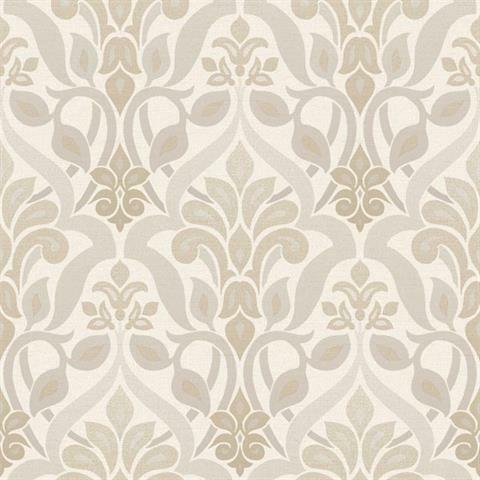 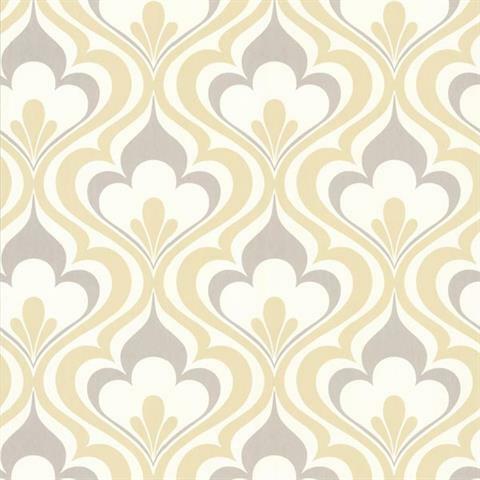 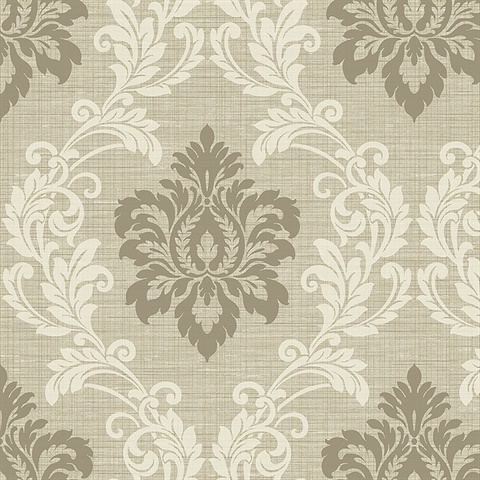 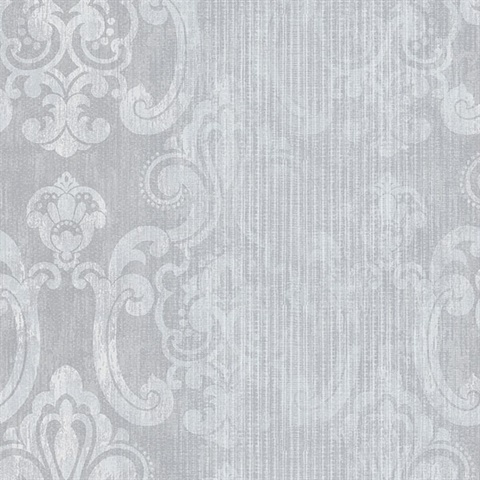 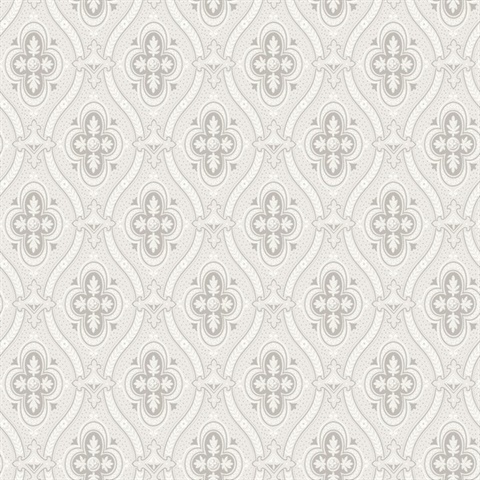 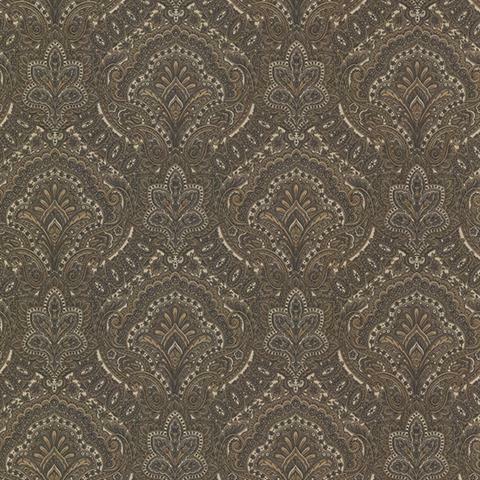 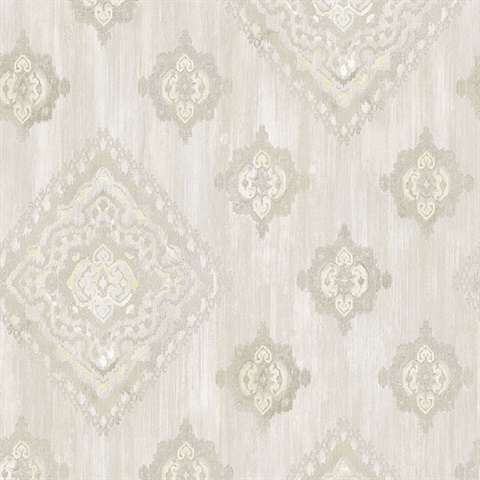 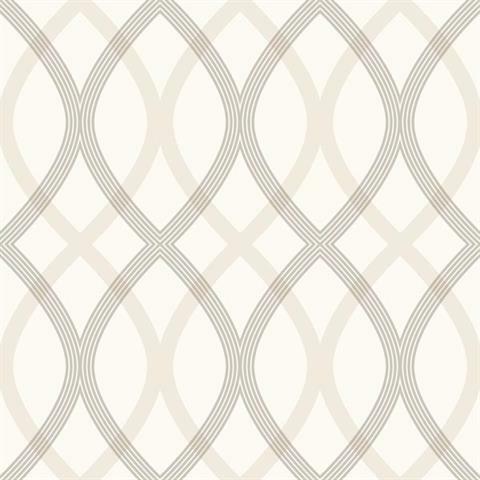 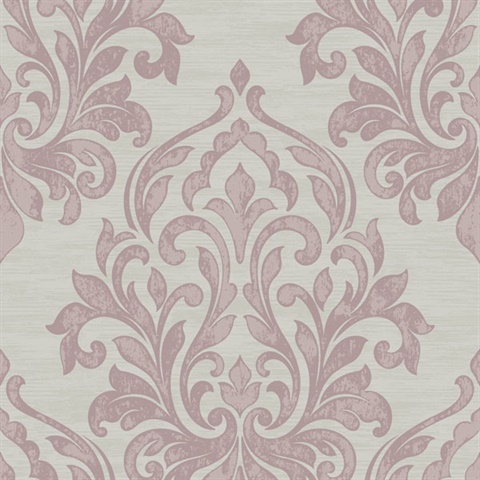 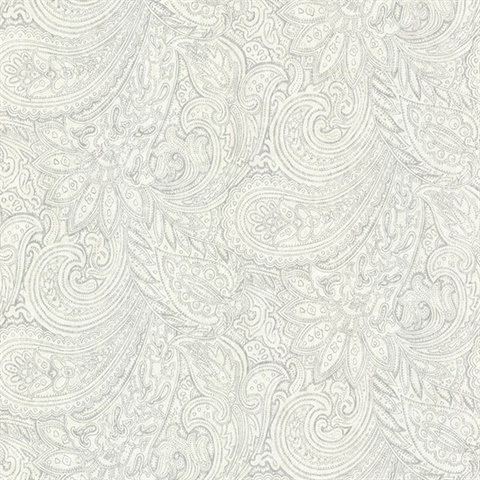 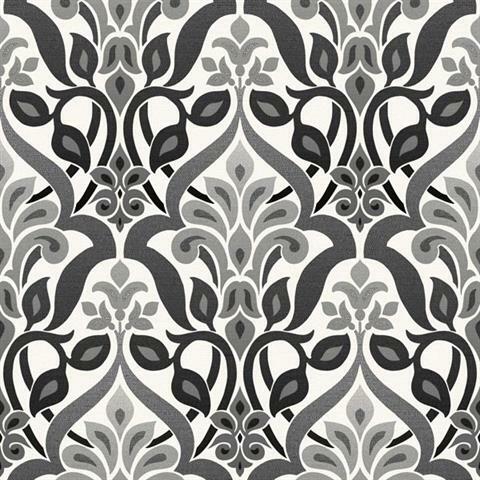 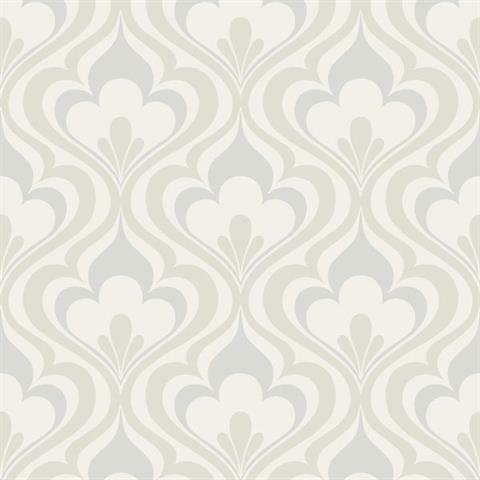 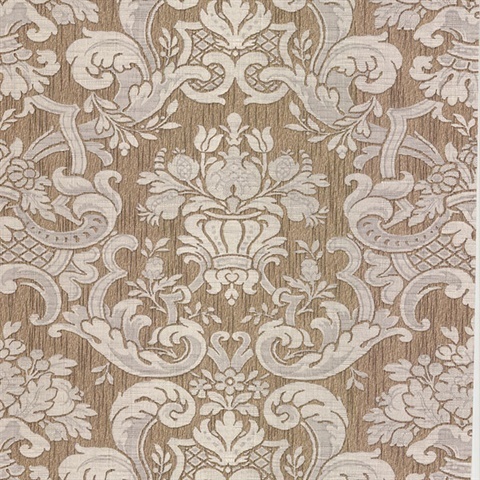 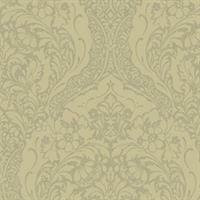 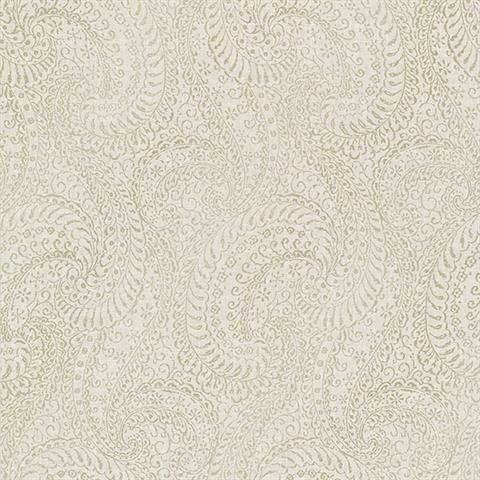 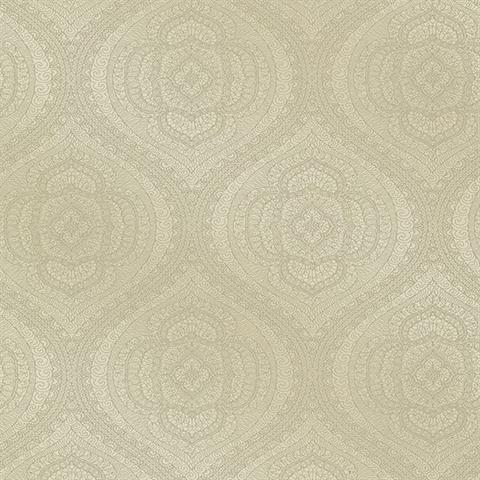 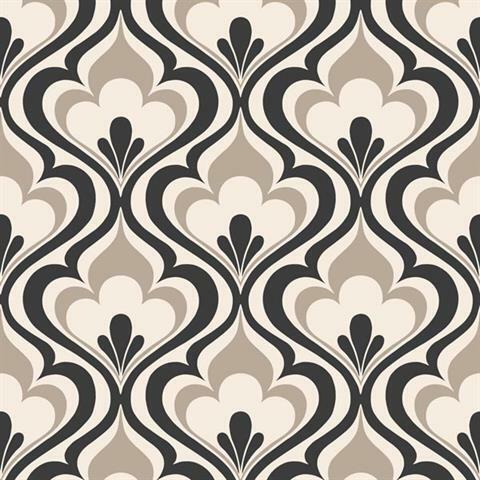 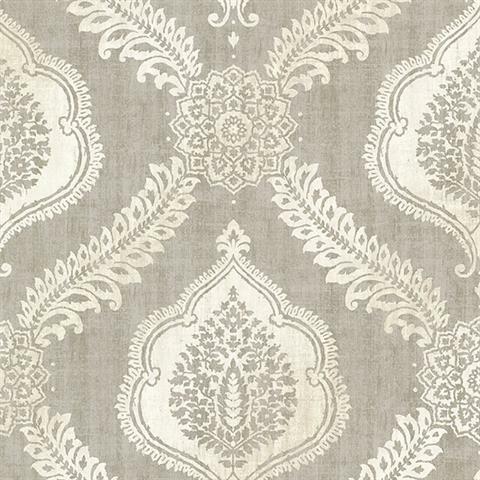 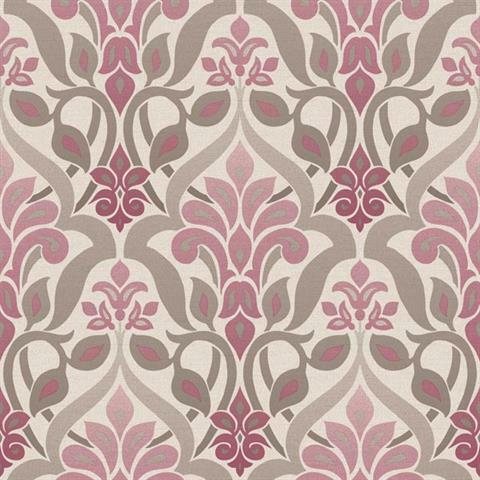 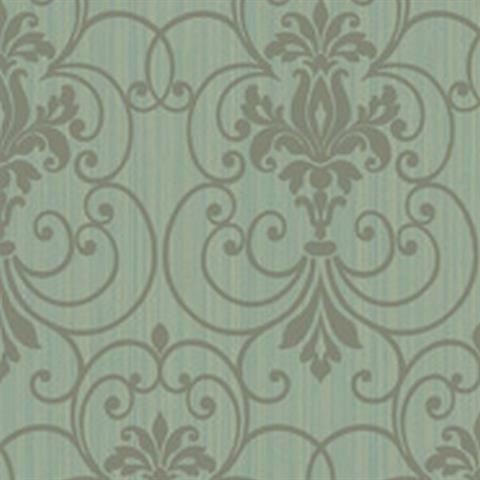 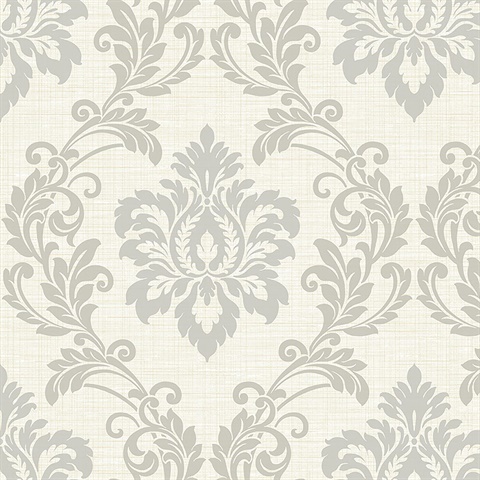 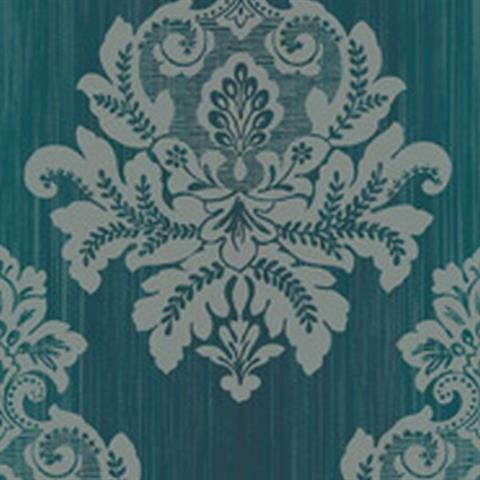 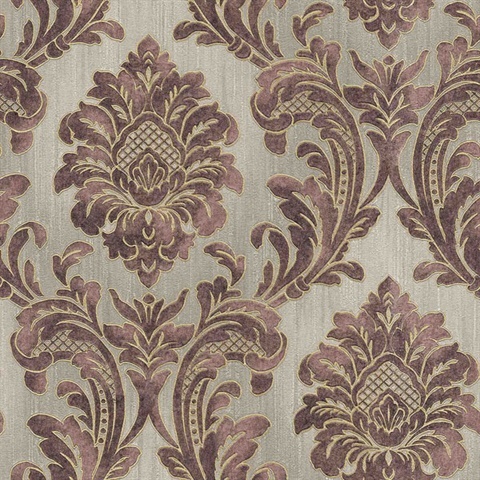 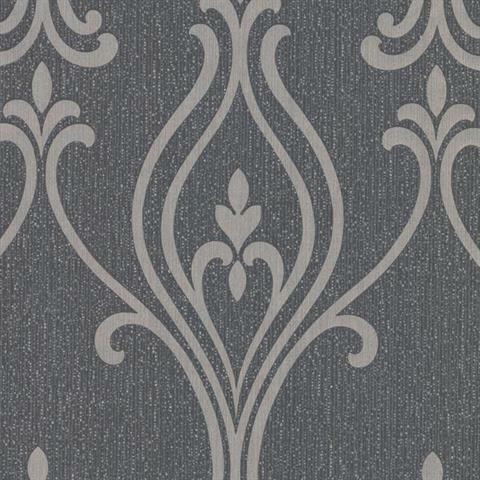 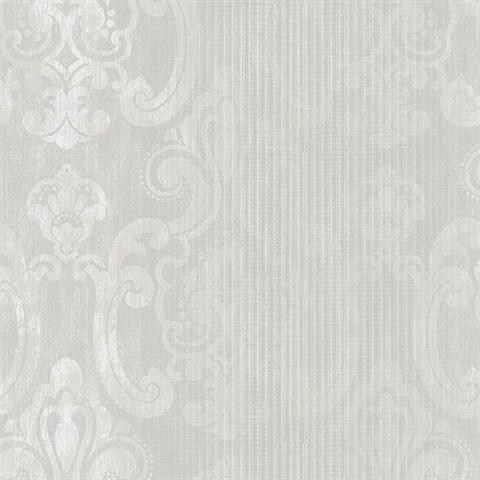 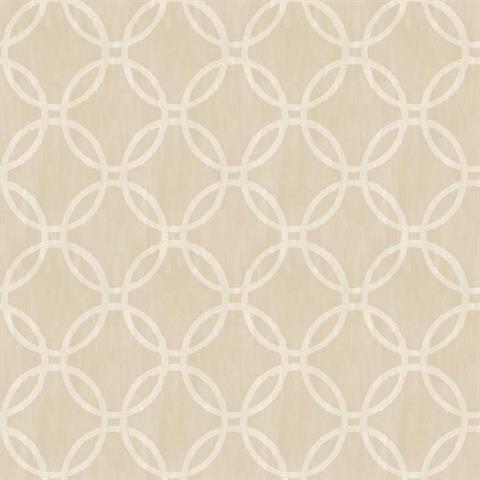 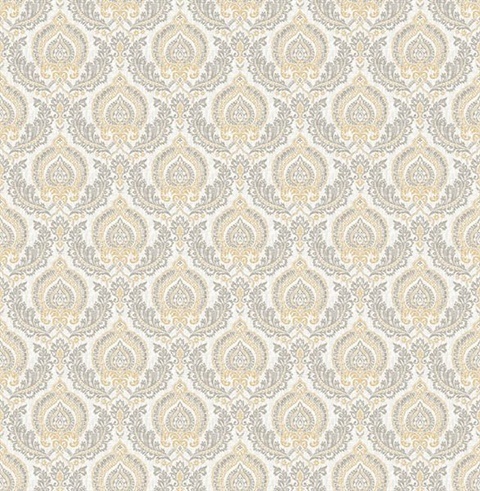 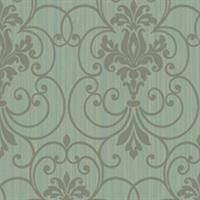 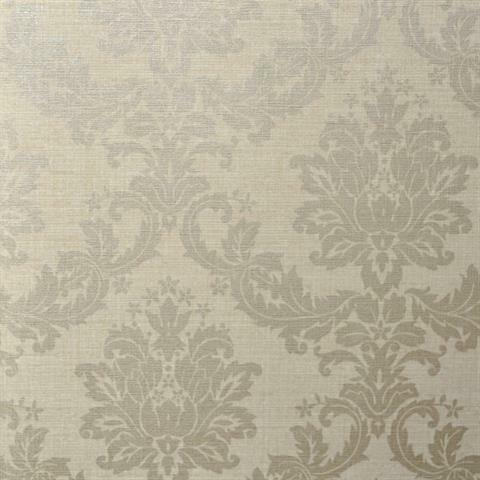 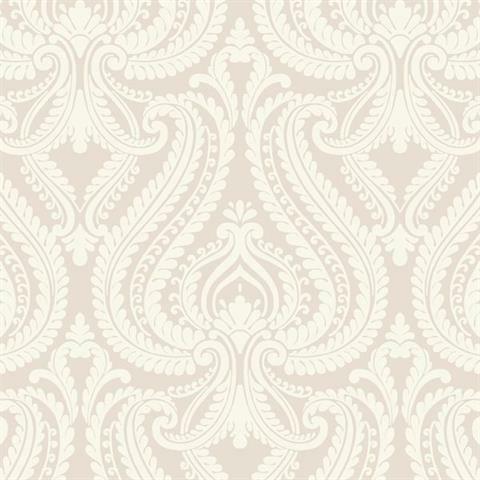 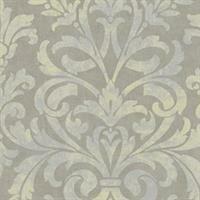 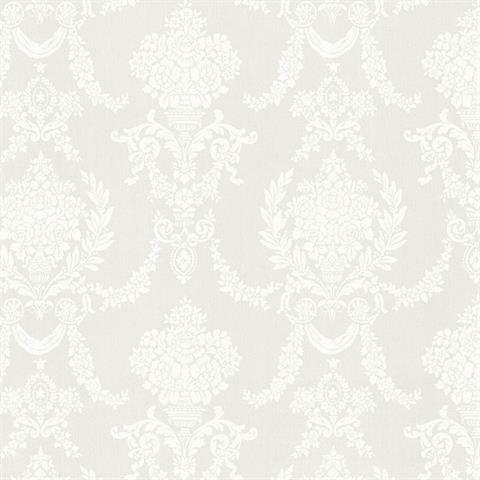 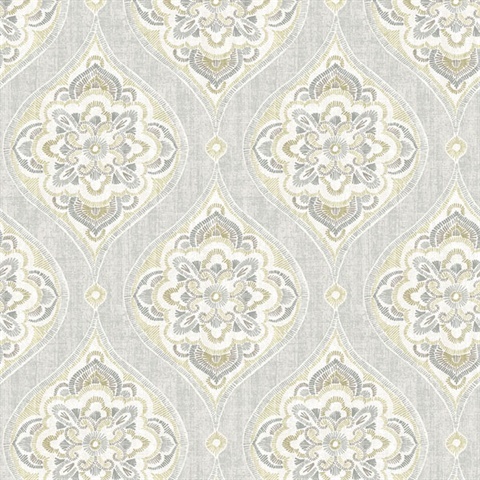 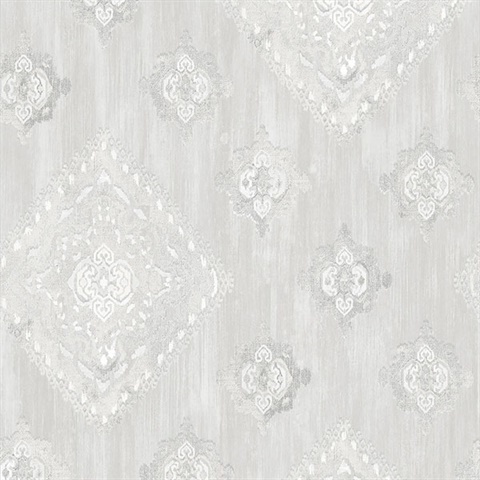 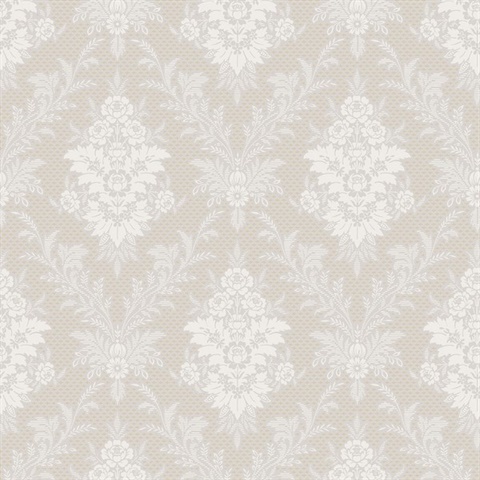 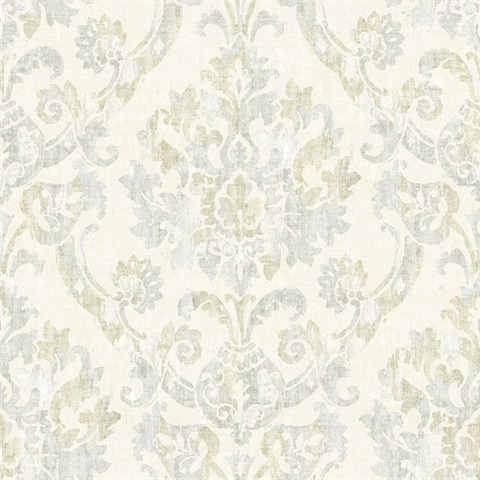 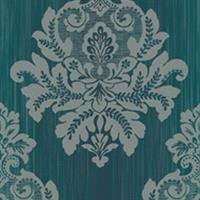 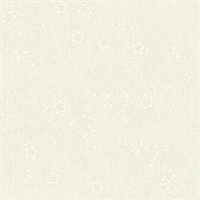 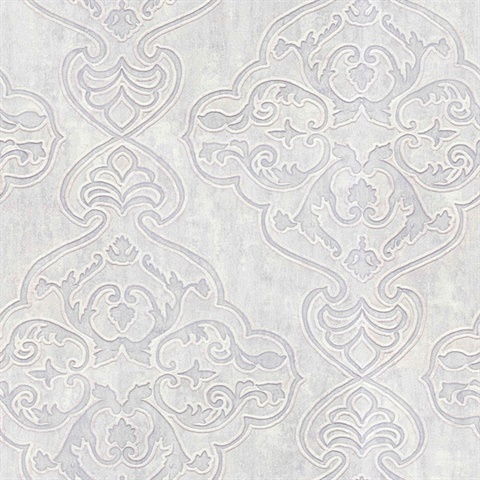 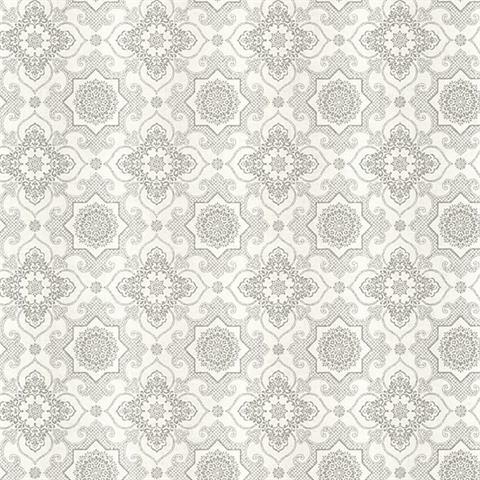 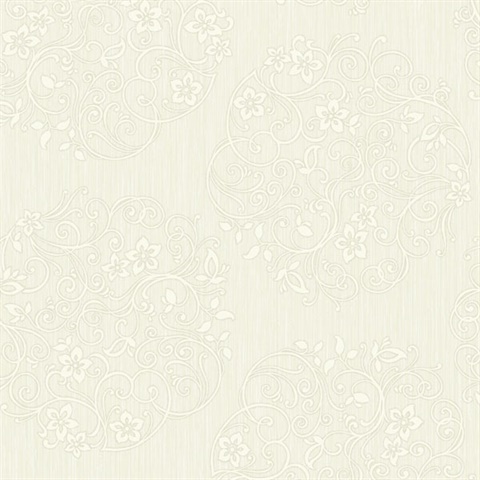 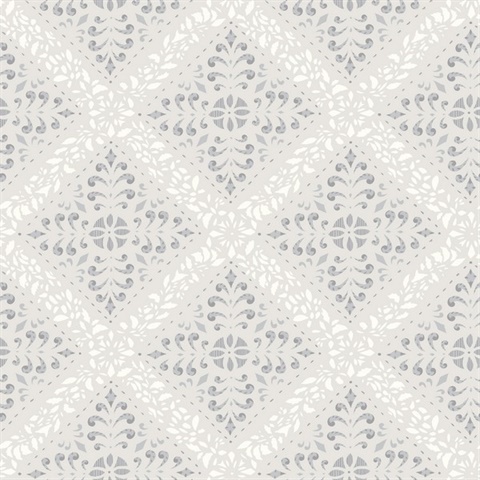 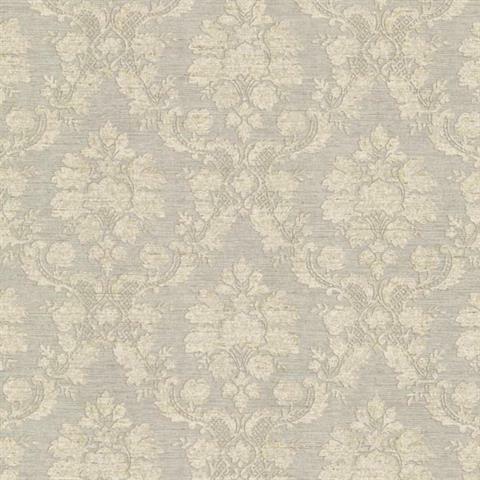 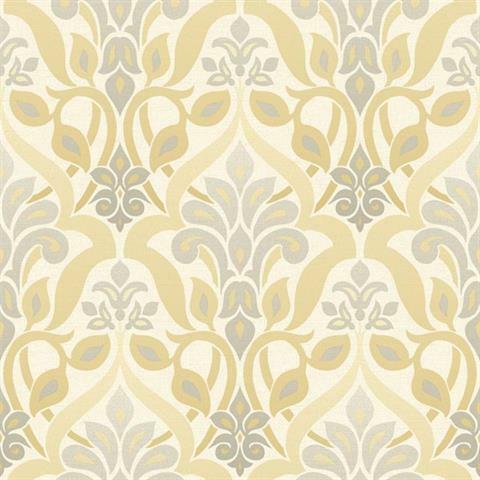 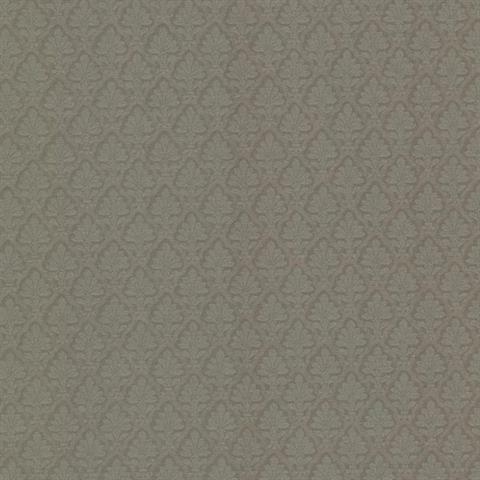 We stock 1000s of different damask wallpaper patterns, each one appealing to a specific preference and taste. 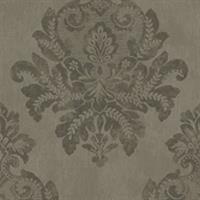 Some damask prints are meant to blend in with the background and some prints are designed to stand out within a particular room. 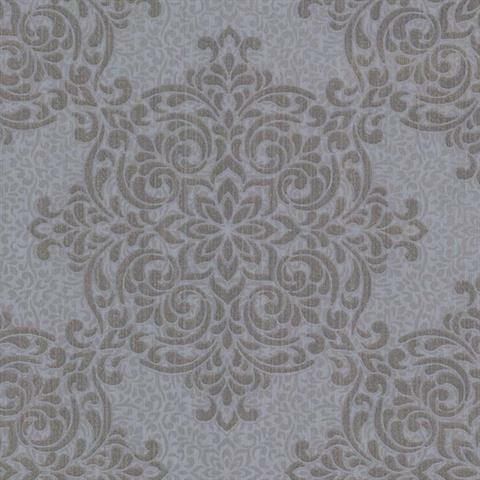 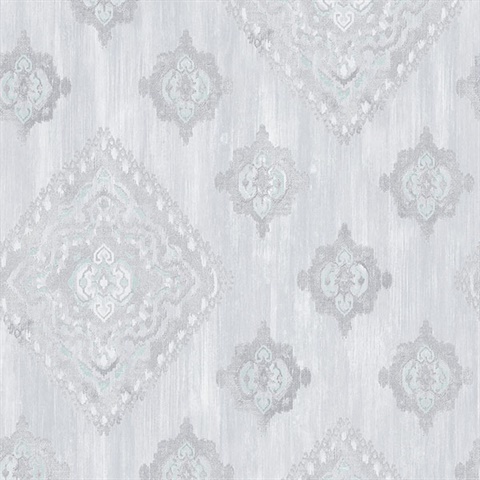 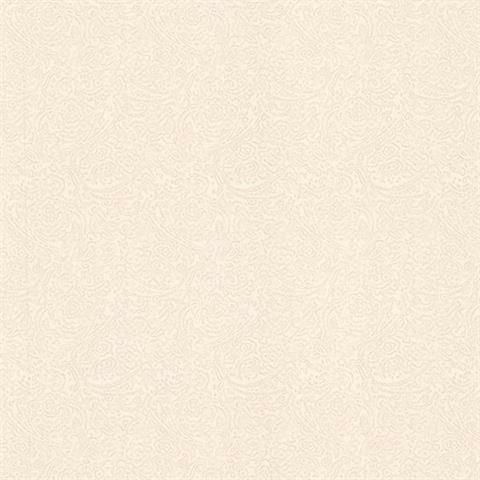 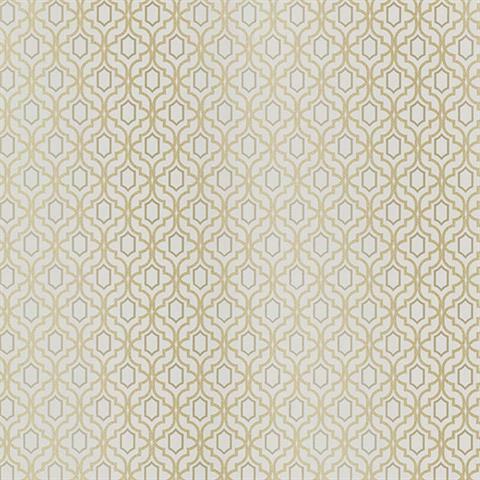 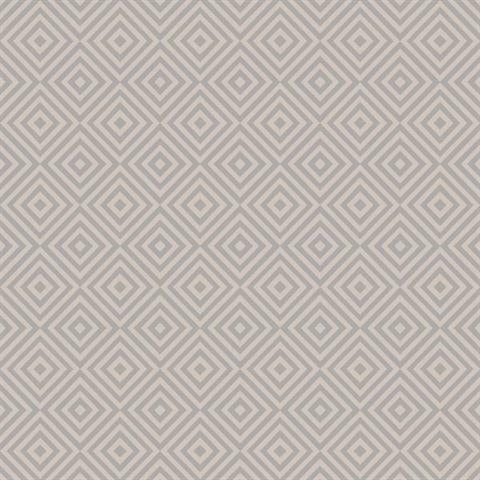 No matter what type of damask wallpaper you like, contemporary or traditional, we have that perfect pattern you will fall in love with.